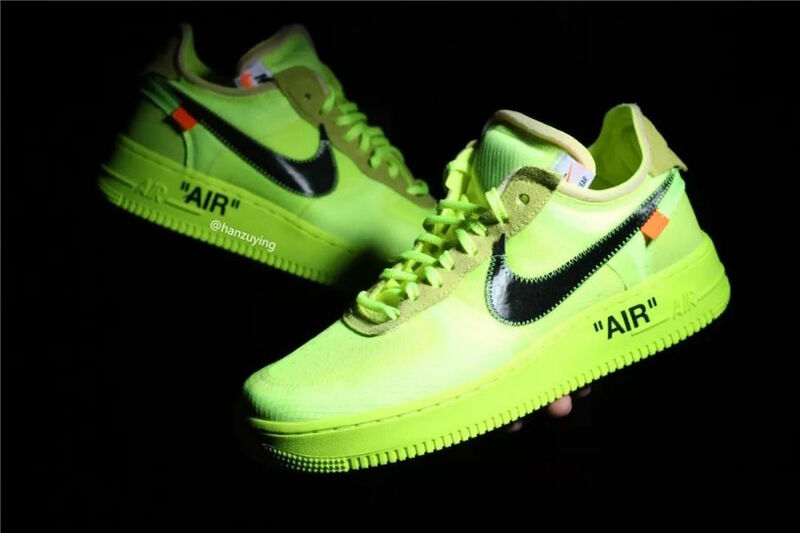 Continuing with the Vergil Abloh’s trend, the “Off-White” design. 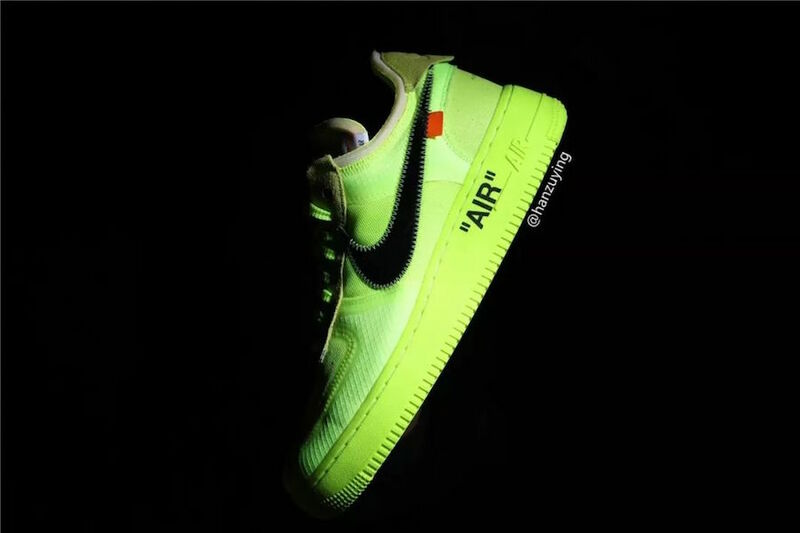 His collection ” The Ten” will be including the beloved Nike Air Force 1 Low. 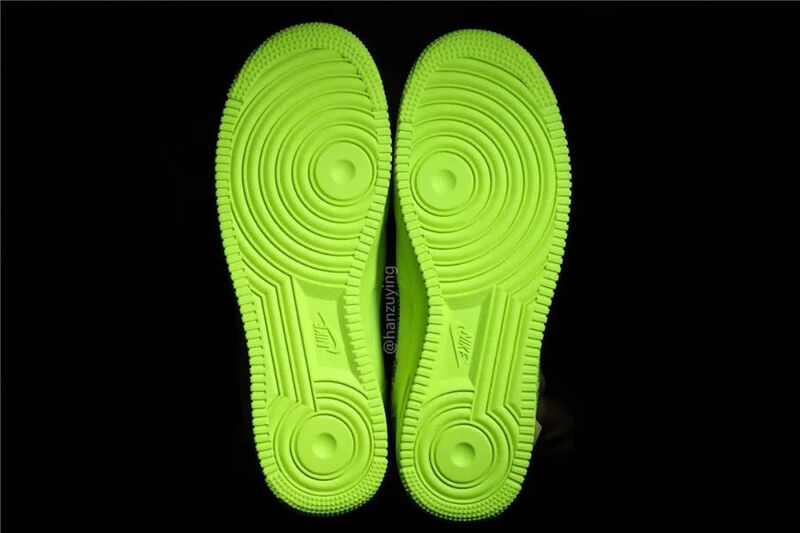 This upcoming pair is done up in a fresh mix of a Volt, Cone, Black, and Hyper Jade color scheme. 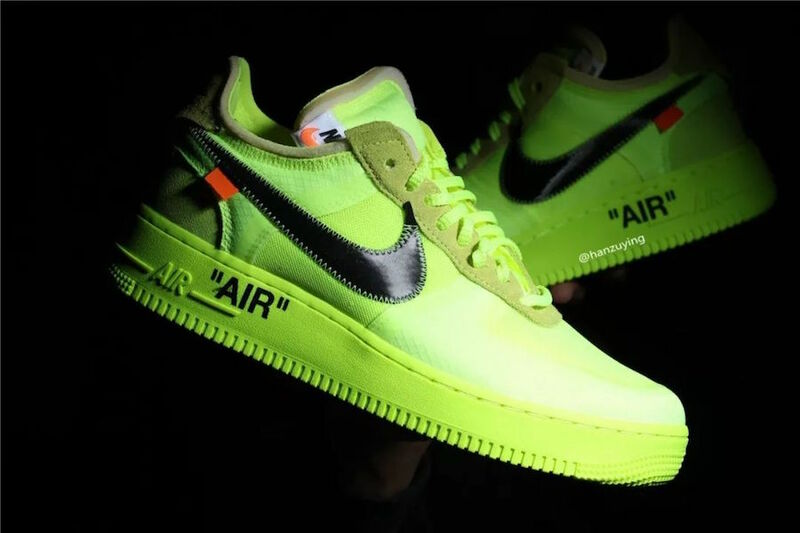 It an upper covered in an eye-catching Volt, while the black Nike swoosh logos on the lateral sides added more a luxurious flair. 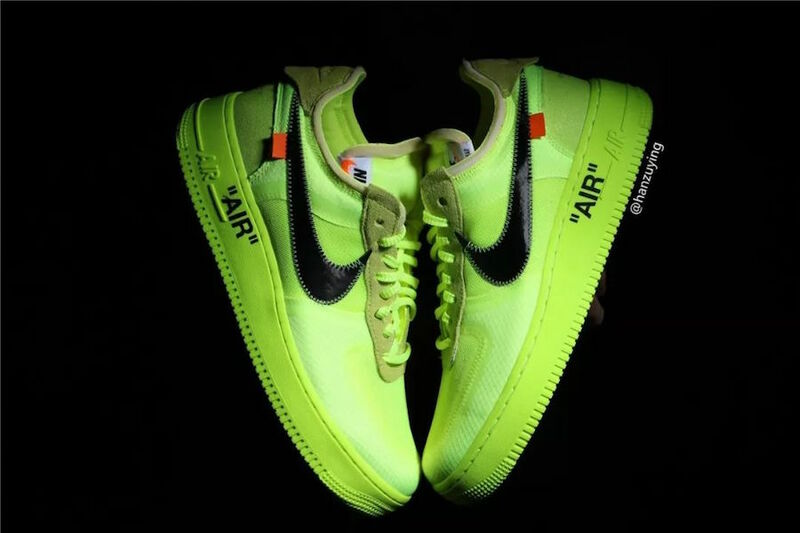 The orange tabs and the Off-White signature and the text printed, a top of a volt rubber soles completed the whole design to an elegant-ready look. 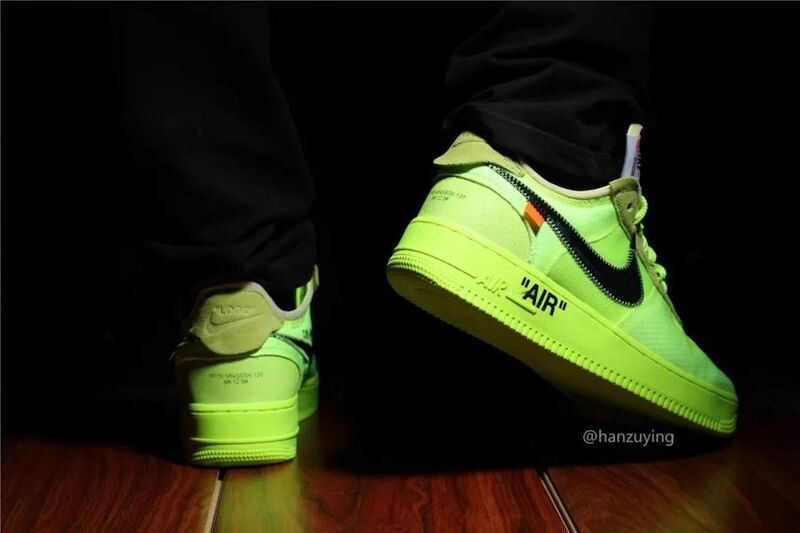 Expect to see this Off-White X Nike Air Force 1 Low ” Volt” hitting the stores in November 2018 or early 2019, at select authorized retailers and on Nike Store Online. 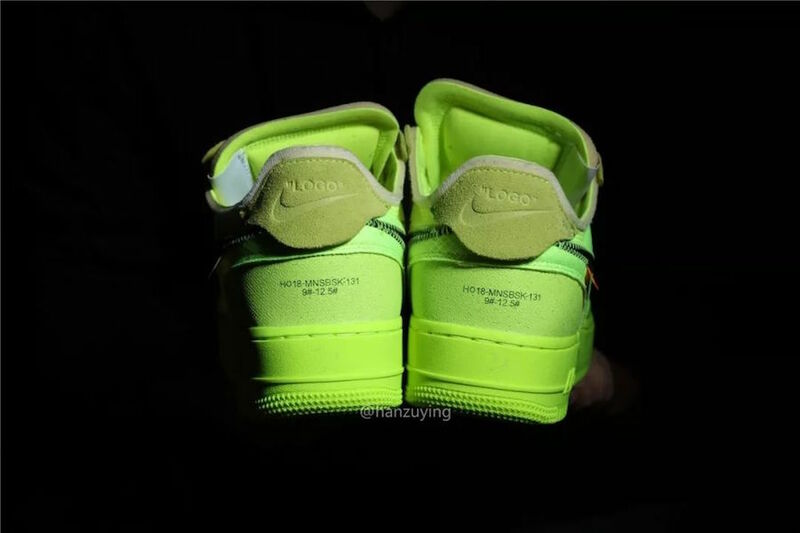 Take a detailed look below and grab a pair for yourself, retailing at $170 USD.